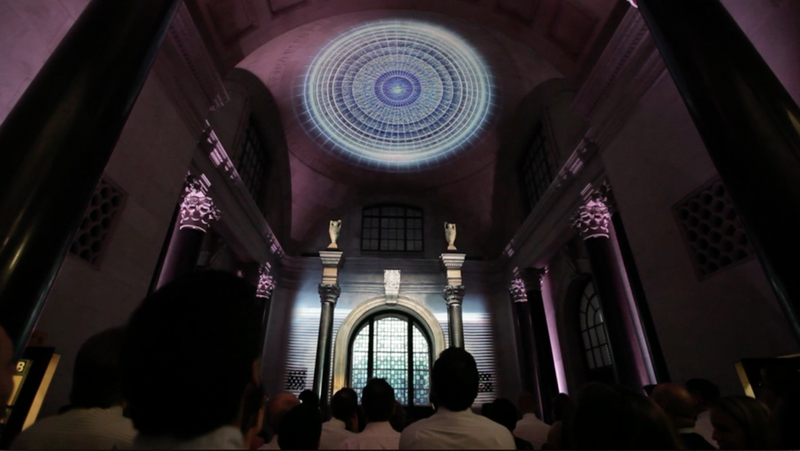 We were delighted to be awarded an Institute of Internal Communication Award of Excellence in the Game Changer category for our work with the Bank of England. Achieving great results takes a client that allows you to do your best work. Recognising you can't mandate employee engagement, and that information security is just one of many topics competing for employee time and mindspace, our client ensured that internal stakeholders were open to thinking differently. 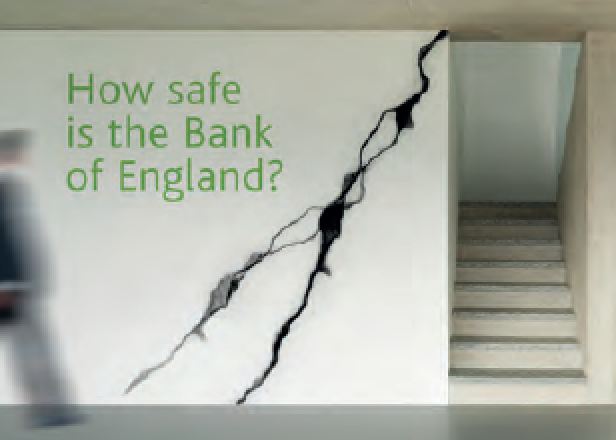 The results are compelling and engaging, putting the Banks' purpose at the heart of information security, and information security at the heart of the Bank's purpose. The Game Changer award is all about innovation – challenging the expected norms of employee engagement to create a new type of experience. 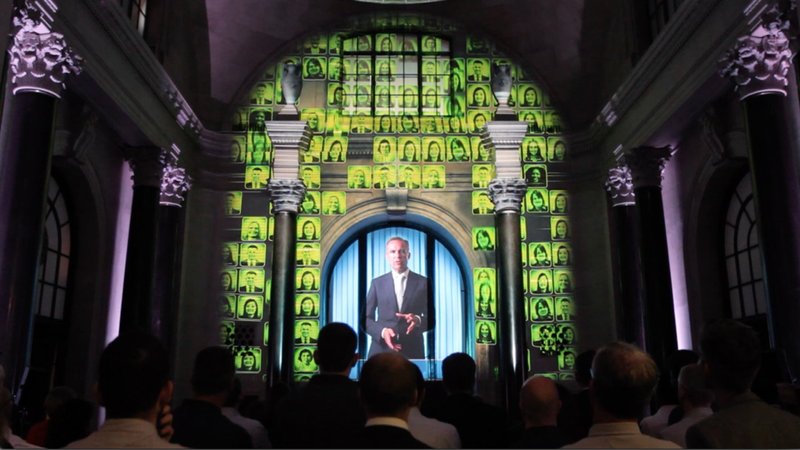 Our Information Security awareness campaign for the Bank of England did just that with a spectacular 3D projection mapping experience seen by 1,000 employees at the iconic Threadneedle Street premises. For more innovative ideas, join us on Thursday 4th April for our next blue goose briefing on communications and behaviour change.